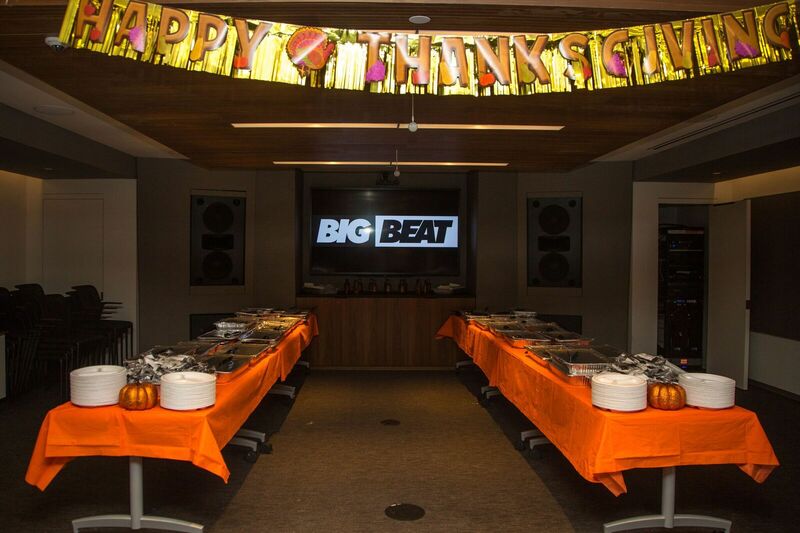 It was an intimate affair at Atlantic Records, the home of Big Beat Records, which celebrated Thanksgiving with a private industry event on Mon., Nov. 21st. 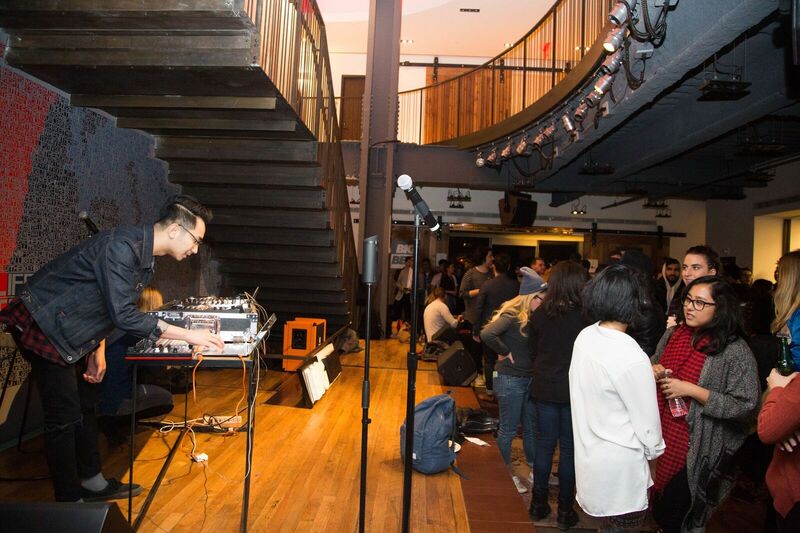 Big Beat Friendsgiving brought likeminded individuals together to celebrate the upcoming holiday, while giving thanks and partnering with Food Bank NYC. Hundreds of canned goods and non-perishable food items were collected at the entrance of Warner Music Group, which hosted a multi-room event with a full-blown Thanksgiving feast, crafted cocktails, and industry professionals. Sweater Beats provided the soundtrack for the three-hour Thanksgiving celebration, which included live vocal performances and his recent Big Beat releases. Antonio Cuna, better known by music enthusiasts as Sweater Beats, has recently released his singles “Did You Wrong” featuring MAX as well as “Better” featuring Nicole Millar and Imad Royal. The Nocturnal Times recently sat down with Sweater Beats during an Orlando, Florida tour stop last week at Venue 578. Our full interview with the DJ/producer is below. Coming together for a good cause to make a difference for the less fortunate just before the holidays remind us never to take what we’re given for granted and to be appreciative and thankful for the good in our lives. Now more than ever, we must stand together and do good for one another, help those in need, and always strive to make a difference. Big Beat Records is home to acts such as Skrillex, David Guetta, Chromeo, Cash Cash, Galantis, Jack Ü, Clean Bandit, Knife Party, Matoma, Icona Pop, Rudimental, Dog Blood, CID, Sweater Beats, Alex Newell, Hercules & Love Affair, and more. For more information on Big Beat Records, visit wearebigbeat.com. Follow the label on Facebook, Twitter, and Instagram.